Is Buffalo a soccer city? That’s not so much a question, but a statement indicative of where the opportunity for growth is. Since the first club was established locally in 1886, the beautiful game has had a home in Buffalo. 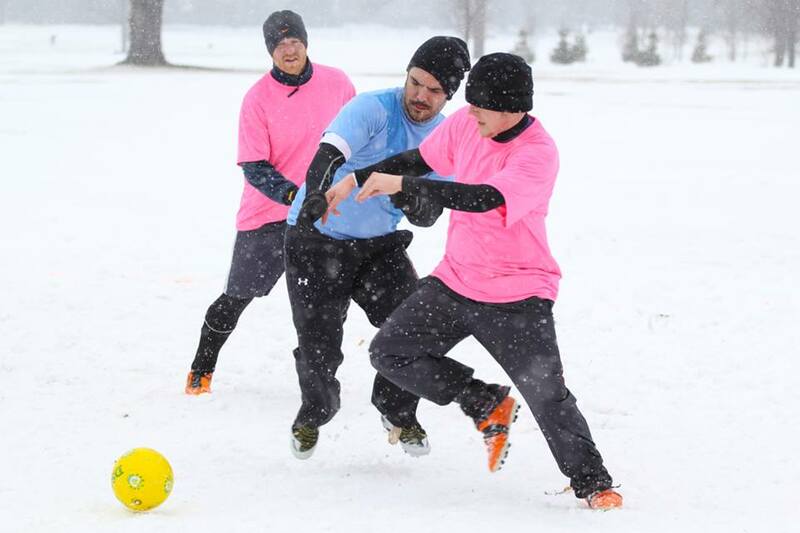 From the clubs of the Buffalo & District Soccer League’s early days in the 1910s and 20s, to the revered Buffalo Stallions on the floor of the Aud, to the 1990s glory days of the Buffalo Blizzard, and the grassroots support for FC Buffalo today, the game has always survived. Now is the time we make the game flourish. If you’re a fan or a player, the time is now to step up. If you’re a local business, the time is now to recognize the economic opportunities as the area (and the nation) embraces the game. 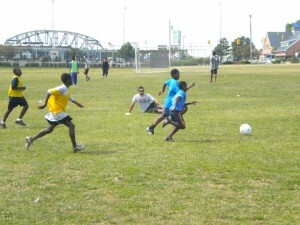 They’re (sadly) not winning lottery numbers, but it’s a sign of Buffalo’s desire for high level soccer. Each digit represents Buffalo’s position in the top 10 American television market ratings for the 2013 Gold Cup Final, United States men’s national team 2013 CONCACAF Gold Cup group stage match against Cuba, the 2013 FIFA Confederations Cup, and the United States 2014 FIFA World Cup Qualifier against Honduras, respectively. In a time when big television ratings for soccer are still hit and miss in this country, seeing Buffalo consistently outrank larger cities with more mature soccer cultures or major league professional teams is a stark signal that this town is ready for something bigger and better. We’re not just a community of couch dwellers and barflies either. 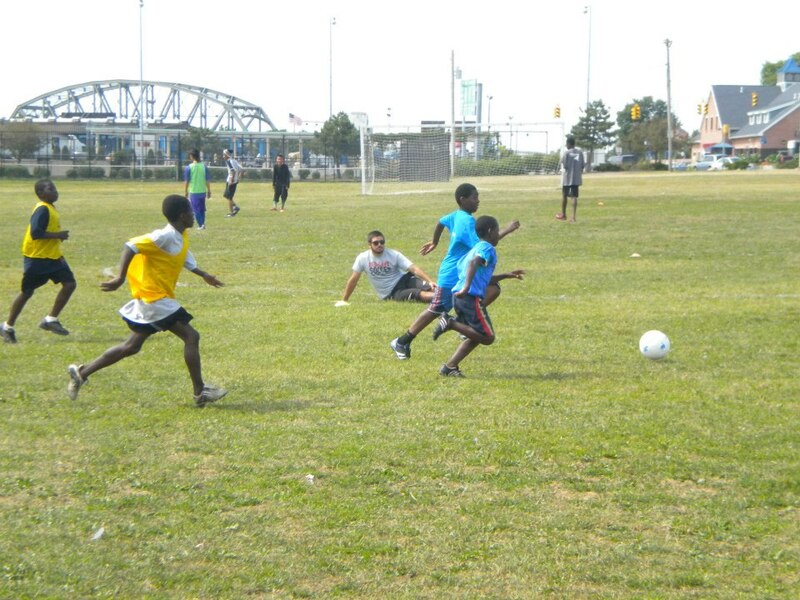 We’re increasingly hungry for live soccer and passionate about what we already have. 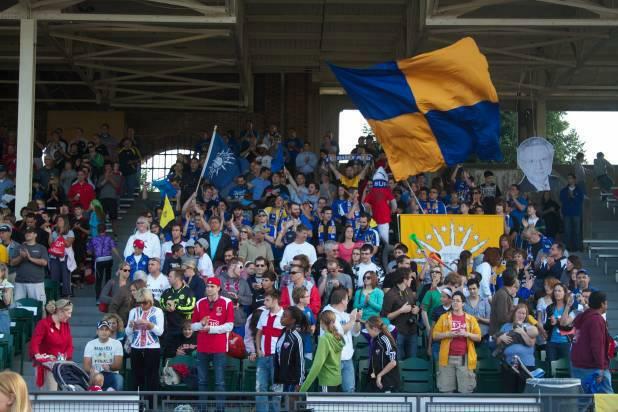 Local NPSL club FC Buffalo experienced a doubling of attendance year-over-year from 2012 to 2013, culminating in a home finale that saw well over 1,000 fans through the gates of Buffalo’s All-High Stadium. When FC Buffalo made the playoffs for the first time in their history, a KickStarter campaign to send a web stream crew to cover the full weekend of NPSL Great Lakes Division playoffs exceeded its goal with time to spare on only a few days notice. The community stepped up and put money down to support a local team. It shouldn’t be surprising, and it’s shows the massive opportunity that awaits. All the key indicators of a growing and vibrant soccer culture are appearing in meaningful ways. 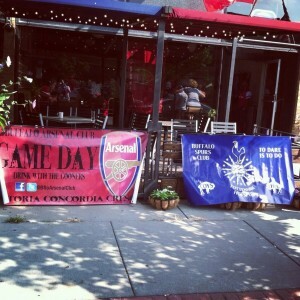 The key to being successful in big-time soccer is loyal and fervent support. Buffalo has that on lockdown. Buffalo’s local chapter of the American Outlaws, the United States National Team supporters group, is among the most revered and committed chapters in the nation. Western New Yorkers travel from coast-to-coast to support the team at home games, and there’s guaranteed to be Buffalonians in Brazil for the World Cup. FC Buffalo gets a boost from The Situation Room, making noise at All-High Stadium. 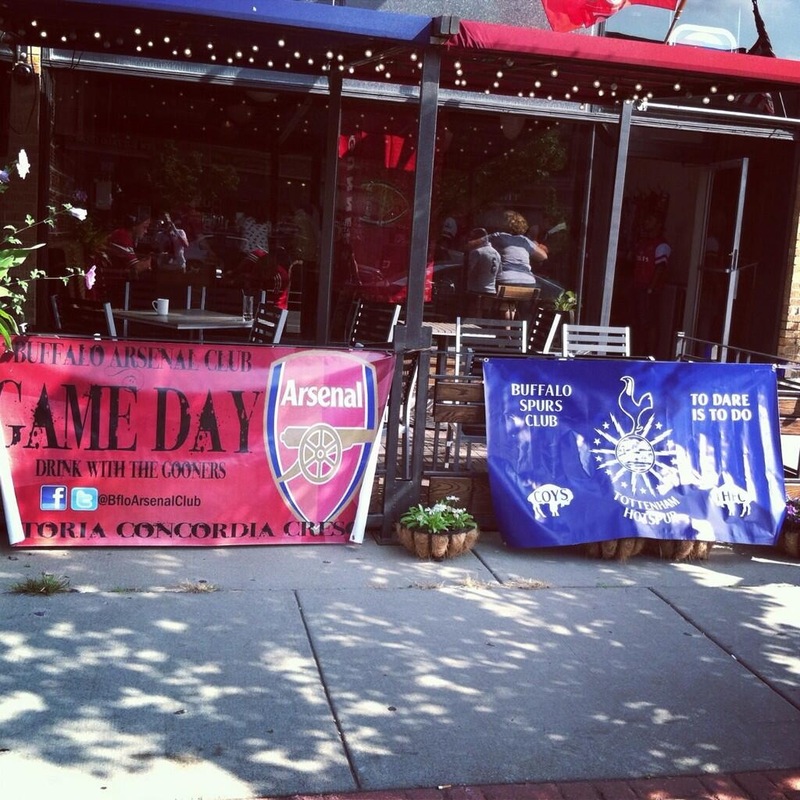 Local fan groups supporting Barclays Premier League Clubs such as Arsenal, Tottenham, Manchester United, Manchester City and Chelsea invade local bars on weekend mornings. 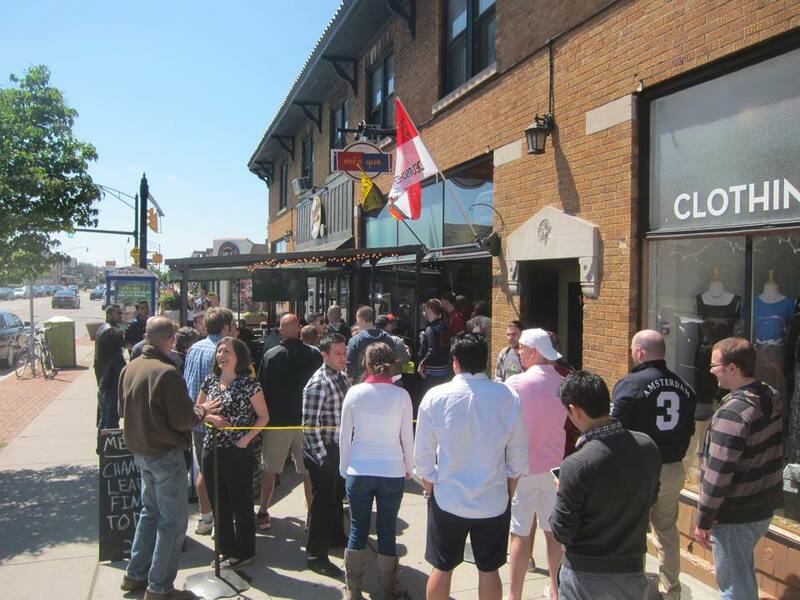 A stroll on Hertel could see you spotting Bayern Munich, Celtic, Barcelona or Dortmund shirts any day of the week. 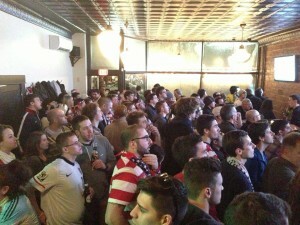 The soccer community is there. The passion is there. The desire for world class soccer is there,and just waiting for more. Buffalo is ready. Help us make the potential a reality.